SHAMPOO.IE - NEW! Ibiza Hair CC series! Available in 4 sizes, this is how Ibiza Hair does a ceramic brush! 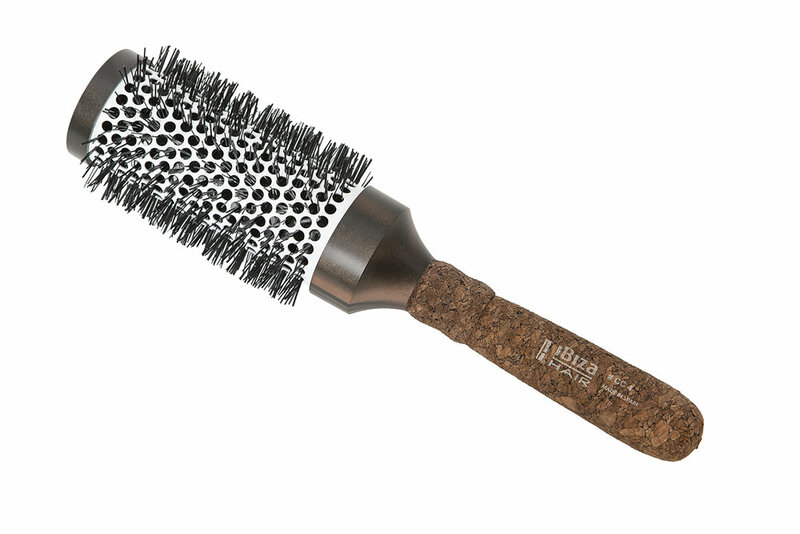 The all new CC series uses carbon fiber nylon bristles with a Mediterranean cork handle and ceramic barrel. A heat resistant, ionic brush that gives you effortless glide while eliminating frizz, fly aways and static electricity. The most ergonomic handle in a round brush ever. Made in Spain. Shampoo.ie is proud to be an official stockist of Ibiza Hair tools in Ireland.